In testing, an Android phone with Chrome running in the background sent location data to Google 340 times within a 24-hour period, or about 14 times per hour, wrote Vanderbilt University's Prof. Douglas Schmidt in a paper (PDF link) published by trade organization Digital Content Next. 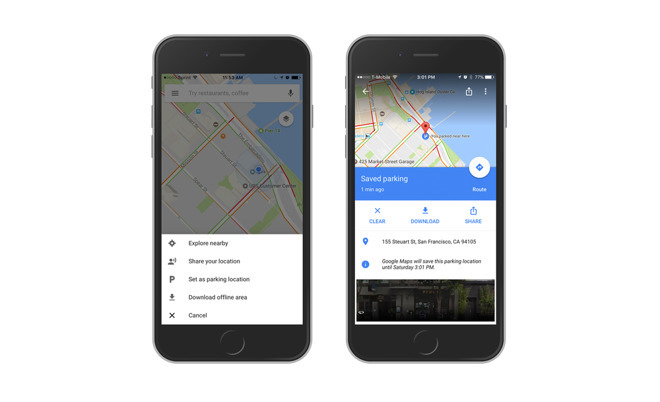 Location data is said to have accounted for 35 percent of all traffic back to Google. An idle Android phone with Chrome is said to send data to Google at a rate nearing 50 times that of an iPhone with Safari. In the case of Safari, Google can't collect much of any data from the browser or its host device unless a person is actively using it, Schmidt noted. Last week Google confirmed that it continues to log location data even when a "Location History" setting is disabled. To more completely halt tracking, users must also disable a second setting called "Web and App Activity." Google's location history practices has invited class action lawsuit, which could theoretically force the company to amend its policies to avoid a payout. Google is dependent on varying degrees data collection since its primary business is advertising, whereas Apple's is hardware. Apple executives have repeatedly bragged about their stance on privacy, sometimes using it as a point of attack in marketing.